A 14-year-old boy has discovered the bodies of his parents in the bedroom of their Rustenburg home, North West police said on Tuesday. The police’s Sergeant Kealeboga Molale said the teen knocked on his parents’ bedroom door and when he didn’t receive a reply, he went in, reported Netwerk24. “The boy saw his parents’ bodies with gunshot wounds and the gun beside them,” said Molale. 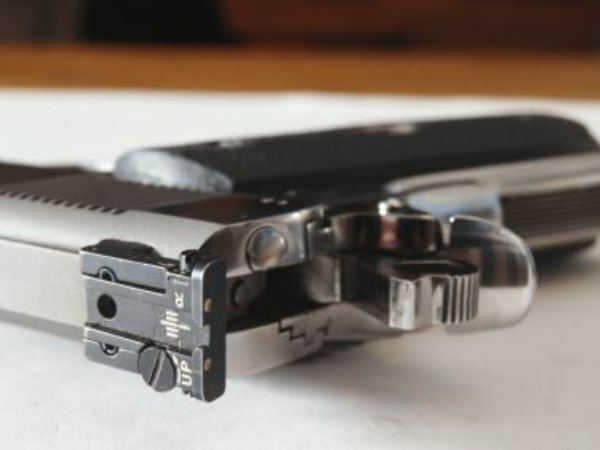 According to Netwerk24, the man is believed to have shot his wife and then himself. The circumstances that led to the shooting are unknown. The couple lived in Geelhoutpark, Rustenburg, with their two children aged 14 and 10.